Yesterday, I missed the SF2G group by just a few minutes (I was there 65mins after they started), so today I got there earlier (50mins after their start). I ended up waiting about 20 minutes for them to show. I’m still getting used to the meet up time, but it seems to vary based on the day and the group. 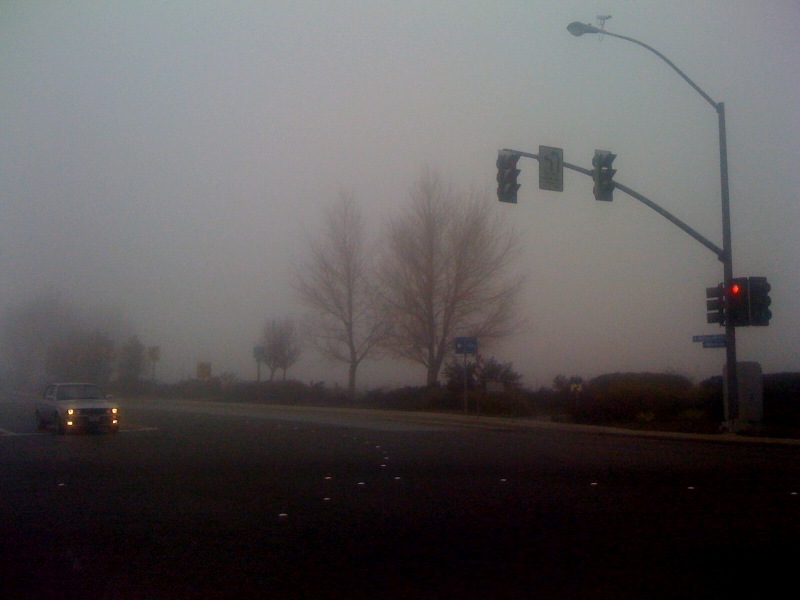 Yesterday was very foggy and today seemed worse.